The Lake of Bones - Hidden within the Sleeping Bear Dunes National Lakeshore. 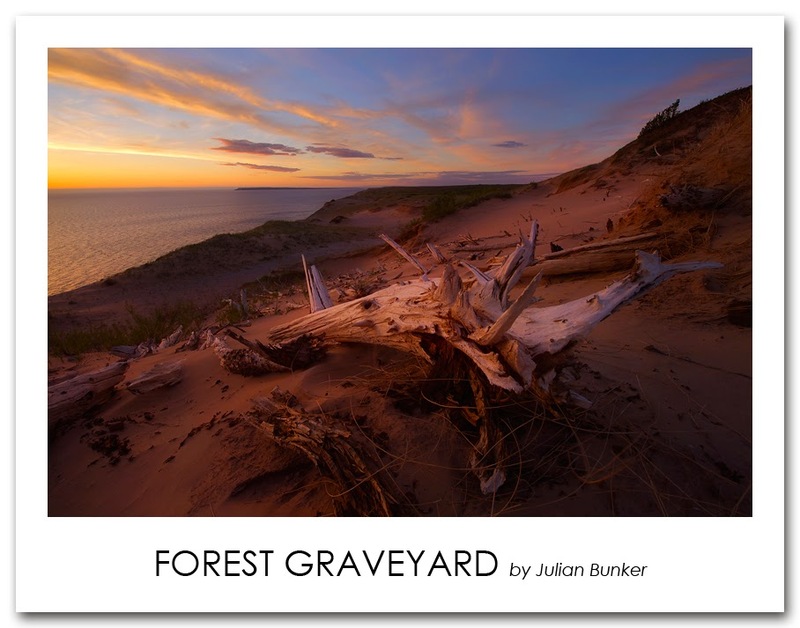 This is by far the most dramatic location in the Dunes and the most amazing place I know of in the Lower Peninsula. I hope everyone enjoys. Canon 6D, Nikon 14-24(@16mm), ISO 100, F/11, 1/10th of a second for shadows, 1/40th of a second for highlights, hand blended in PS.